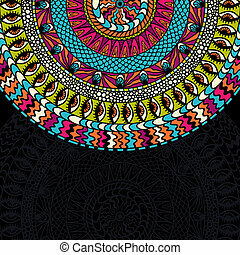 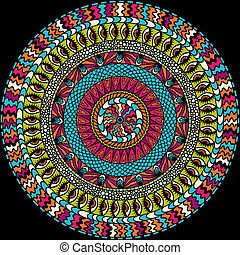 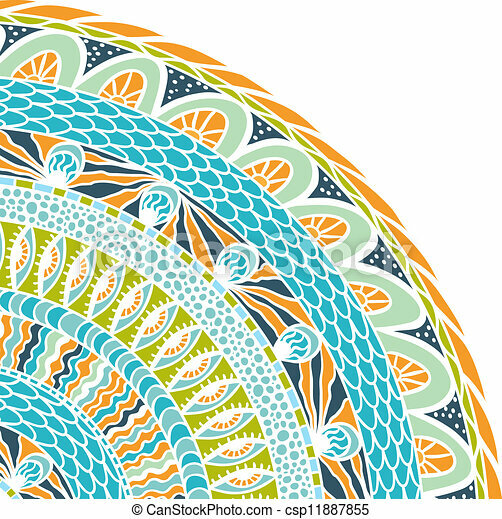 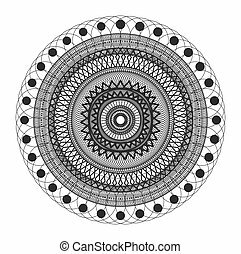 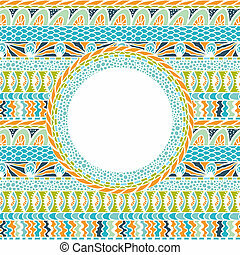 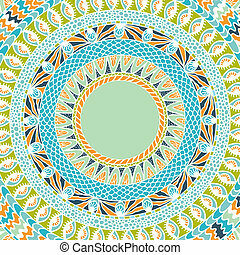 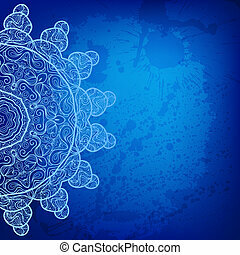 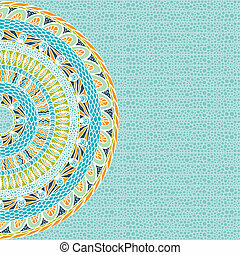 Colorful ethnicity round ornament, mosaic vector background. 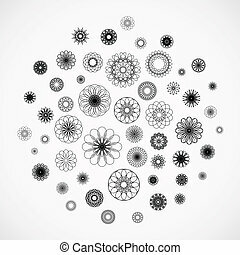 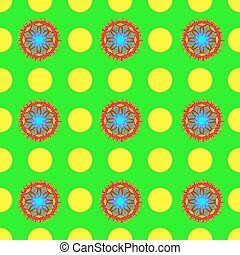 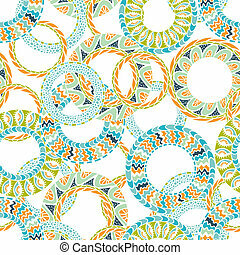 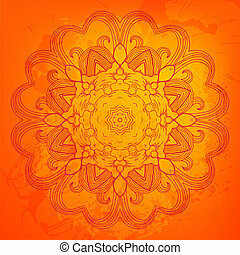 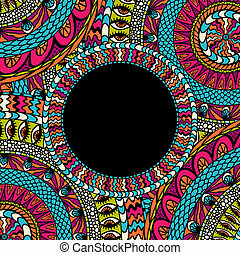 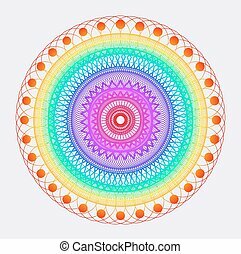 Colorful circle mosaic vector background. 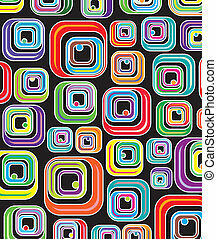 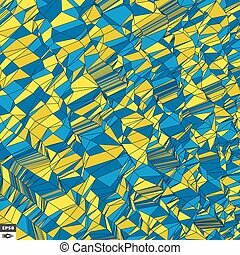 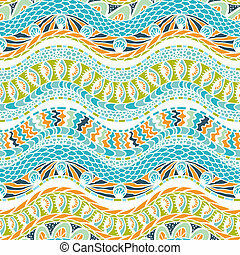 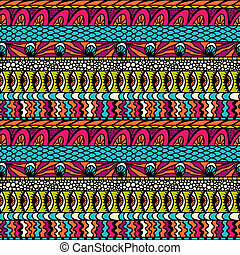 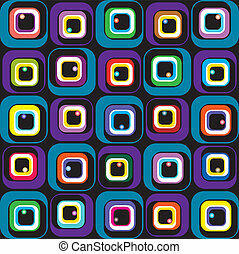 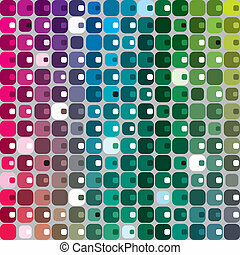 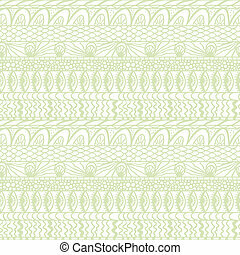 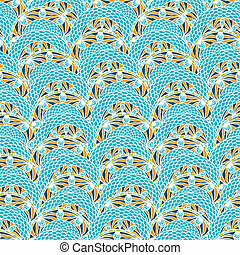 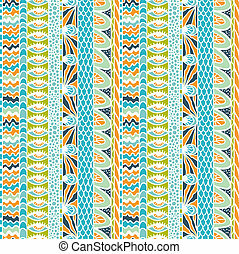 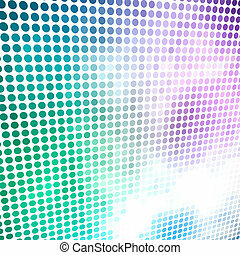 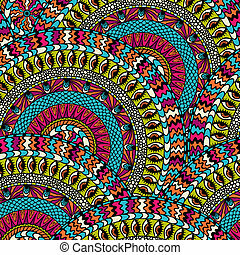 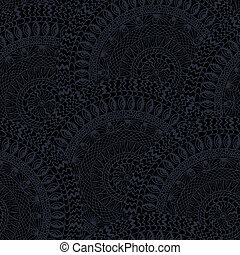 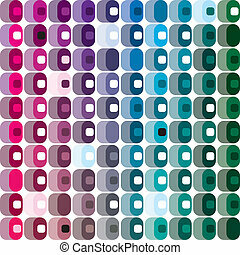 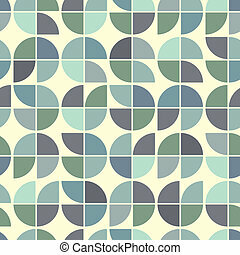 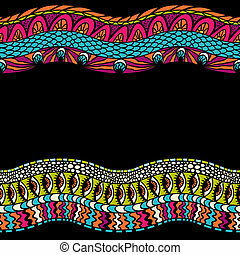 Seamless colorful mosaic, vector background. 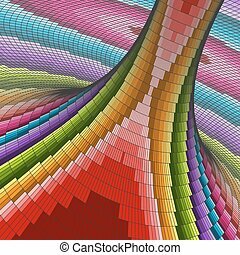 Colorful Mosaic Background. 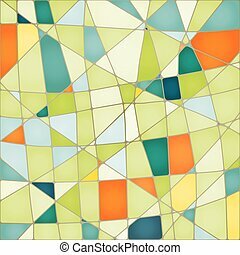 Polygonal Vector Illustration.